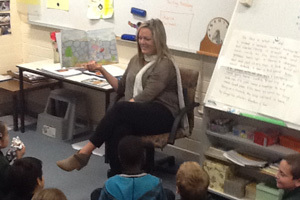 The Charnwood-Dunlop English curriculum follows the Australian Curriculum: English which is based on the three interrelated strands of Language, Literature and Literacy. Together the three strands focus on developing students' knowledge, understanding and skills in listening, speaking, reading, writing and viewing standard Australian English. 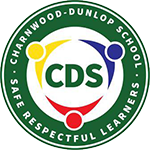 At Charnwood-Dunlop school we recognise the importance of Literacy, providing information sessions to parents and holding events that celebrate reading such as our annual Book Week celebration.